We’ve added the interesting command complex at Rijksdorp, Wassenaar to the website. This complex used by different German staffs throughout the war and later on, in the Cold War, it was reused by the Dutch air force. Also some small additions at Wassenaarse Slag like a Tobruk for tank turret. 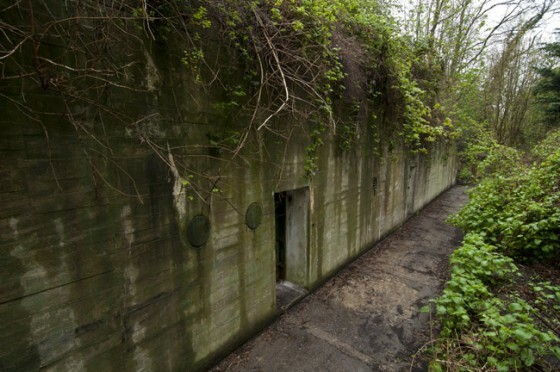 Wassenaar at Bunkersite.com.